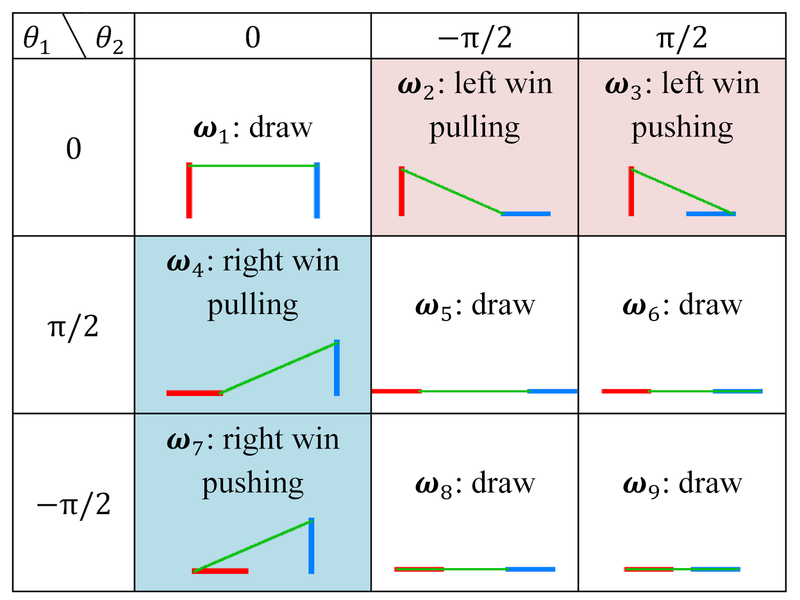 Here’s how mathematicians might define the sport of wrestling. A system composed of two mechanical agents coupled via mechanical actions such as contact and collision. The aim of the contest is for one agent to floor the other while maintaining its own balance. The rest is just show business.